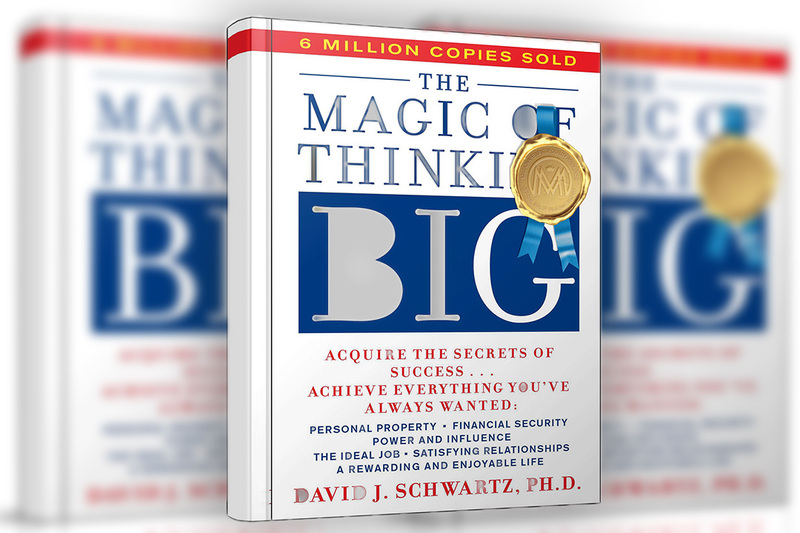 In The Magic of Thinking Big, you realize that reading minds is easier than you think. You’ve probably never thought about, but you read the minds of other people, and they read your mind, every day. And you don’t any language to do it. We read attitudes through expressions, voice tones, and inflections. Here’s why. For millions of years, people got by with little more than moans, groans, grunts, and growls. And we still communicate with our attitudes, and feelings today. Here’s a three step procedure that will help you to develop the pwer of enthusiasm. Dig into it deeper: To get enthusiastic about something, learn more about the thing you’re not enthusiastic about. Broadcast good news: Just because there are more broadcasters of bad news then good news, doesn’t mean you’ll win a friend, money, or accomplish anything broadcasting bad news. 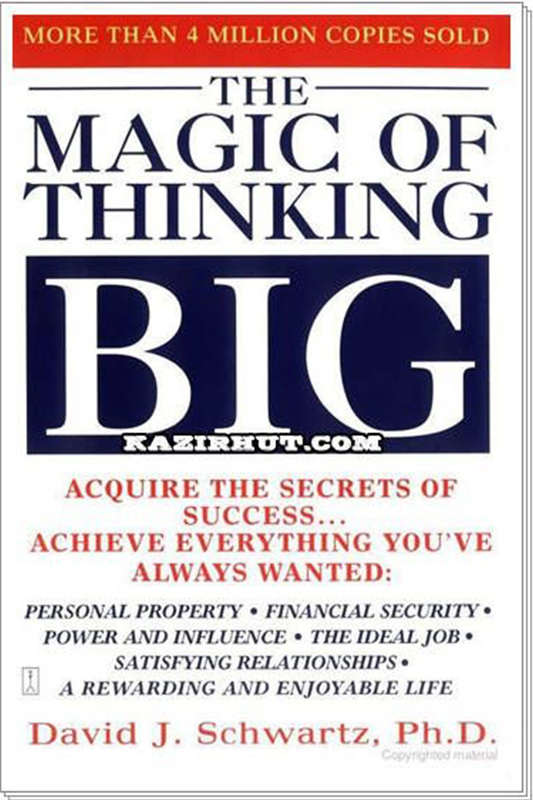 Want To Make Money? Then Get The Put-Service-First Attitude. Why? People with a money-first attitude become so money conscious that they forget money can’t be harvested unless they plant the seeds that grown the money. Put service first, and money takes care of itself-always. Remember, the put-service attitude pays off in all situations.